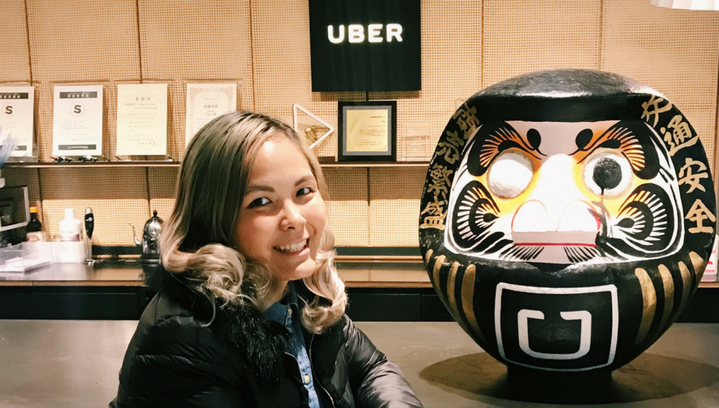 On March 21 of this year, Uber APAC Head of Consumer Communications Belle Baldoza went straight to the Philippines for a vacation after a work trip in Japan. Little did she know that she wouldn’t be able to see the Guoco Tower Singapore office ever again. Five days later, March 26, her boss encouraged her to dial in for an office conference: It turned out to be the last all-hands for the SEA team before their merger with Grab. “I was in our family home in Marikina—during the call, people were asked to leave the office at 4PM. I was lucky my boss was there packing up my things and I had a friend picking up my stuff,” she recalls. She was slated to fly back to Singapore the day after, and the fact that she won’t be going back to their office again hit her quite hard. “I was really sad—sadness settled in the day after. The first day I still can’t believe it—it was like an awfully surreal TV episode.” Thankfully, she had a steady support system made up of her family, friends, colleagues, and all the industry connections she has made throughout the years. Like most Uber APAC employees, Baldoza has also met with GRAB management, but isn’t looking to rush into things. “I’m truly blessed to work with all the dream tech brands of all the millennials—I want to see how I can use the skills I learned to make a positive impact on an even wider community,” she shares. Whether she’s staying regional or going global, that remains to be seen, but she’s open to almost every possibility, including consulting opportunities and even going back to the Philippines. Baldoza has always had an open-minded, go-getter attitude—it’s really no wonder she has held APAC/SEA leadership positions in three tech startup giants: Uber, Netflix, and Spotify. Baldoza is a Broadcast Communications graduate from UP, but started out her career as the PR Officer of the Araneta Group, one of the largest food, leisure, and property development companies in the Philippines. A couple of years later, a major relationship breakup, and career burnout made Baldoza feel like her world in Manila was getting smaller—and so she left home for Thailand, where she dabbled in digital marketing, online editing, and teaching English. It’s been seven successful years for Baldoza since then, packed with various positions in leading media agencies where she handled global PR for brands like Pond’s and IHG—and five exciting years as a mover in the Asian startup scene. The catch? They needed someone with tech experience, and someone who spoke Mandarin. She spent three years as Spotify’s Head of PR and Communications for Asia, where she set up communications networks for the brand across the region. Her second major “Why Not?” came in late 2015, when a Netflix recruiter from California got in touch with her. 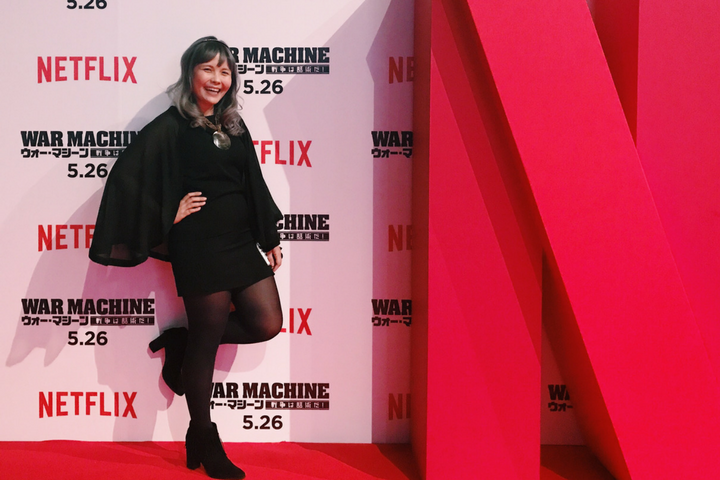 That led to her being the first Communications Manager of Netflix in Southeast Asia, and eventually the brand’s SEA Consumer Communications Lead. But Baldoza really loves playing and leveraging on different aspects of business and different markets, so she proactively applied at Uber for yet another pioneer role, Consumer Communications Lead. Of the lifestyle stories about Uber and UberEats she spearheaded in creating, she considers the most memorable ones those for International Happiness Day and International Women’s Day. 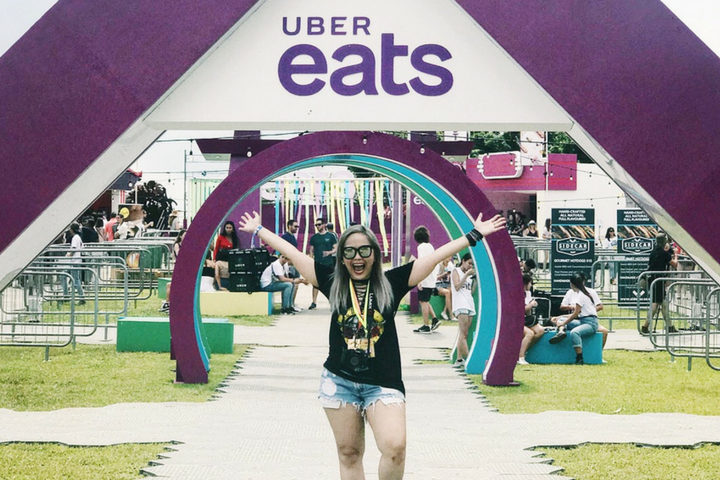 “We partnered with a scientist to examine what the happiness-inducing ingredients in the food available via UberEats are,” she shares. Baldoza has been getting messages from many Filipinas asking the question that might probably be on your mind right now, too: What does it really take to make it in the regional startup scene? Baldoza also puts a premium on building great interpersonal relationships based on an understanding of people’s cultures—she says her global IQ has helped her navigate the world of startups. In the same way you approach relationship building and feedback with positive intent, Baldoza advises being intentional with your career, too. Read: Don’t just look for the new shiny penny across the street. Ask yourself, what do you really want to get out of your career? For her, it was being a builder and a change agent. 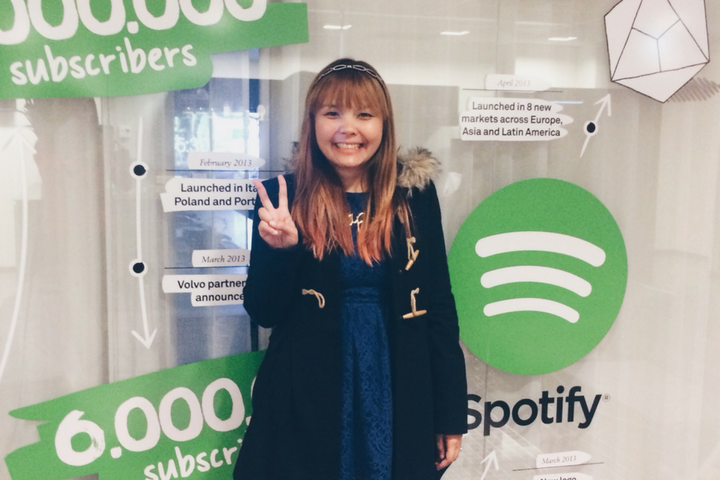 Check out more of Belle Baldoza’s startup life learnings here.